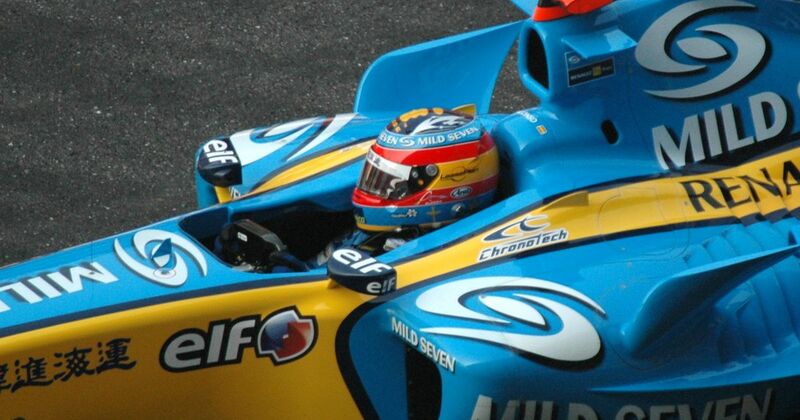 Despite having just won his first world championship for Renault and being set to drive for the team again the following year, on this day in 2005 (yup, more than a year in advance) it was announced that Fernando Alonso would be a McLaren driver in 2007. Onofre Marimon (born 1923) was one of a handful of talented Argentinean drivers who raced in F1 in the early 1950s. A Maserati driver between 1951 and 1954, he managed two podiums and a fastest lap from his 11 starts before dying in an accident at the German Grand Prix.